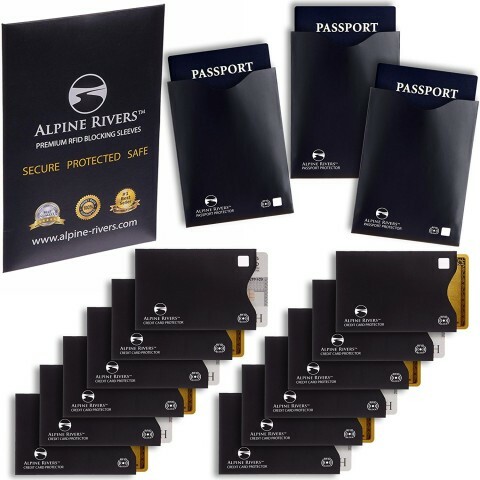 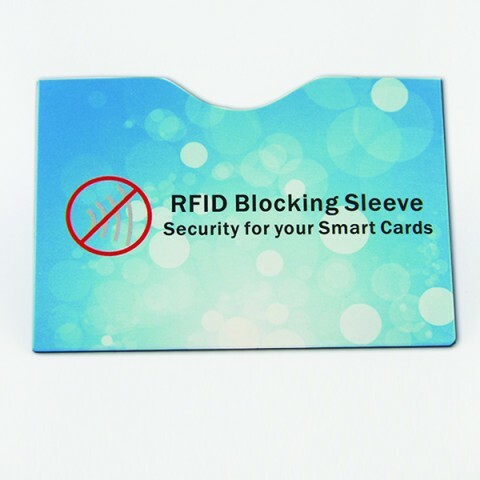 RFID Blocking Sleeves is designed to protect your personal information in contactless credit cards, debit cards, employment ID cards, door access cards etc. 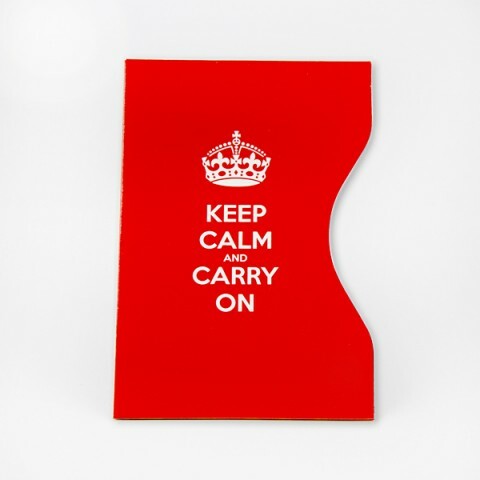 from potential identity thieves. 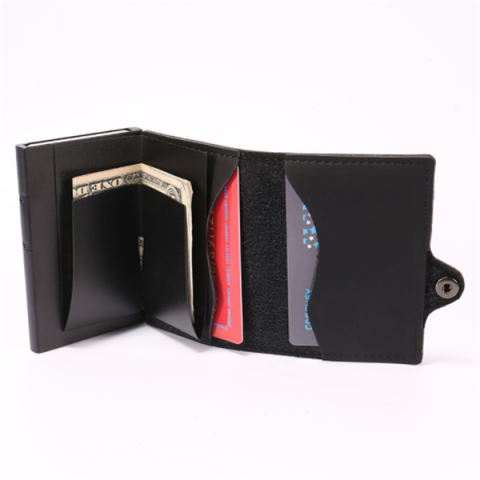 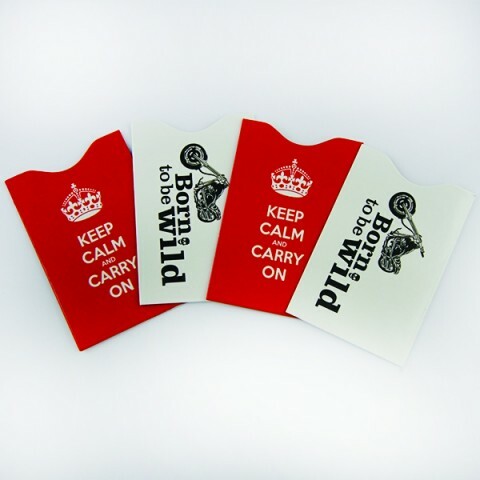 Simply slide your cards into the RFID blocking sleeves and then put RFID sleeves back into your wallet. 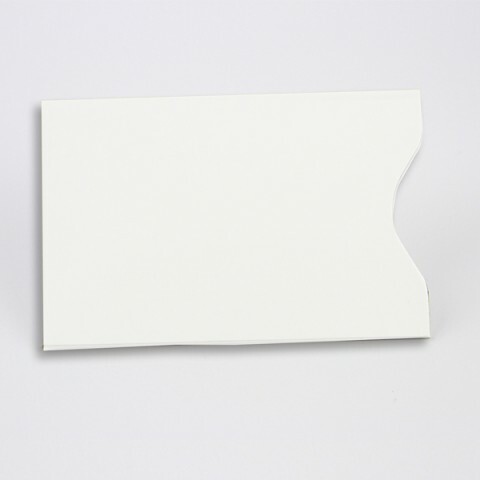 It’s so easy to use. 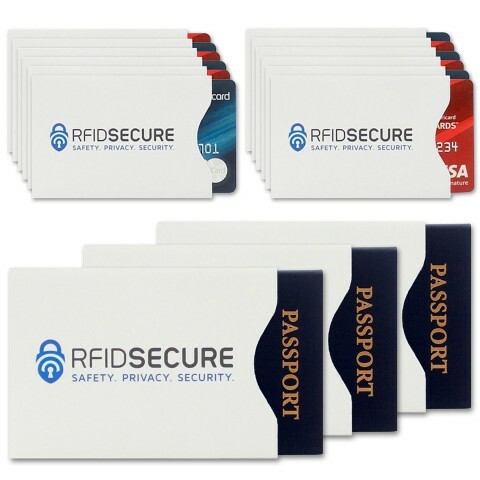 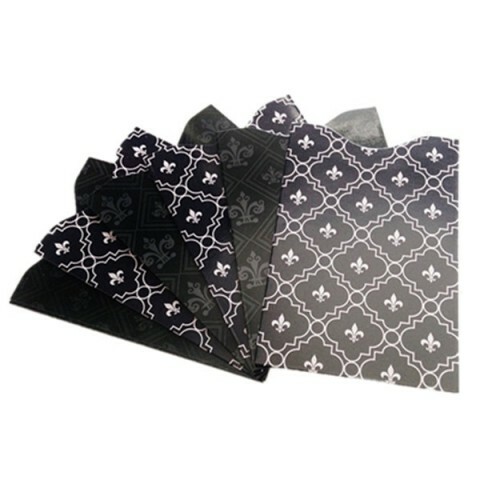 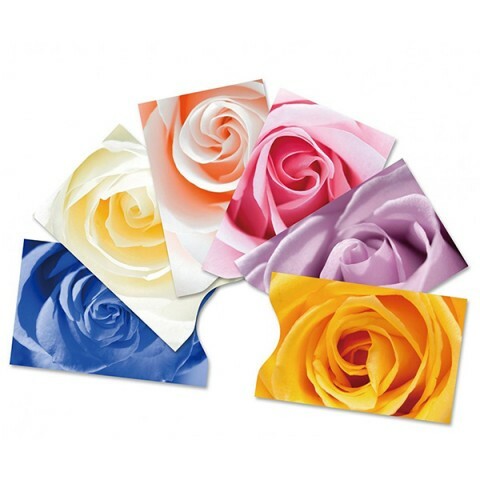 We supply custom RFID blocking sleeves which can made to be 275gsm / 182gsm coated paper with aluminum foil inside, plastic material etc., surface can be matt finish or glossy finish, 4 color custom printing with your LOGO.